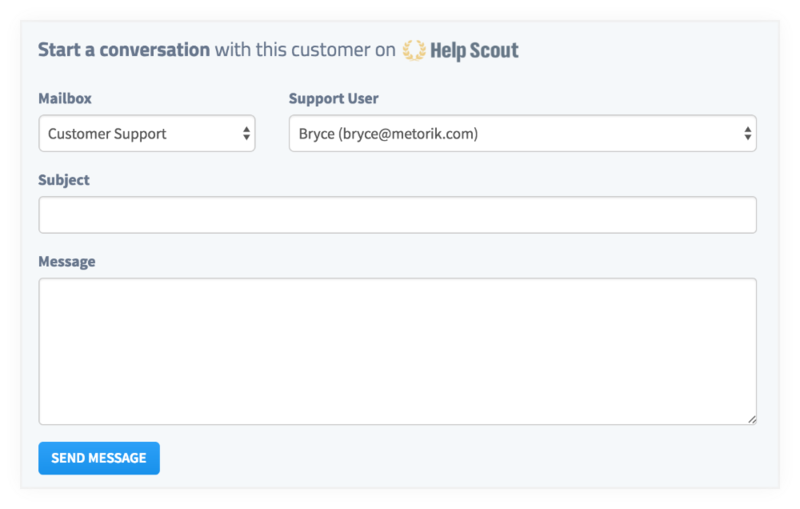 Metorik offers a 2-way integration with Help Scout. Firstly, there's the Metorik app for Help Scout. 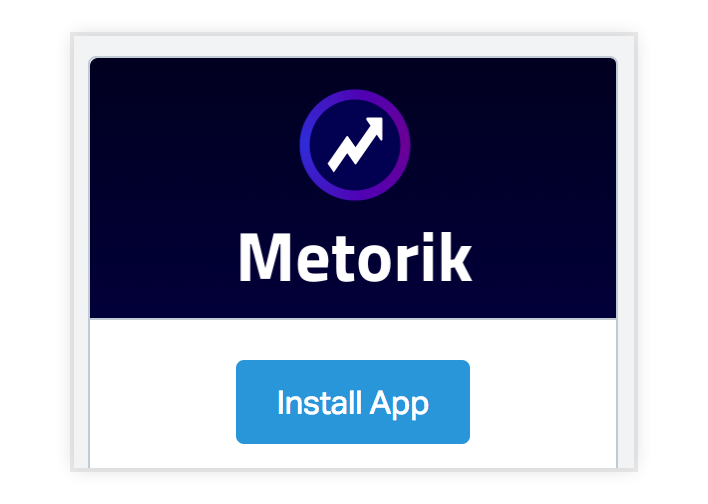 In a few steps, you can have it set up and displaying your Metorik customer data right in Help Scout. You'll then be asked for an API Token. 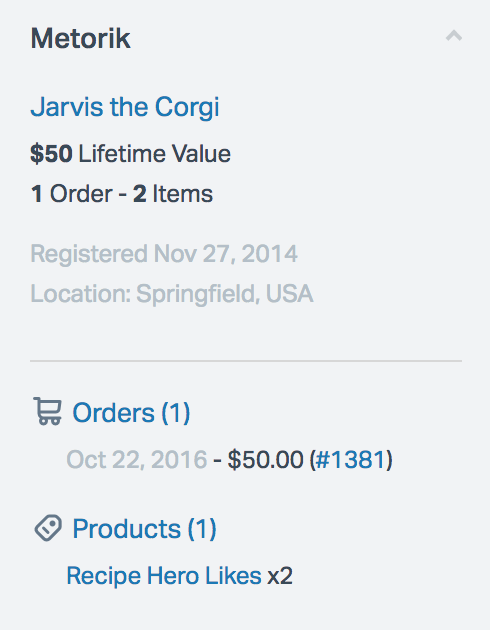 Enter that token and save. Now go to a conversation in Help Scout. If the email of the user matches a customer or order in Metorik, an abundance of useful data about that user will appear on the right side of the conversation. What you see for the customer will depend on if they're a customer or guest, and what data they've provided you (eg. phone number) and how many orders they've made. If you have multiple mailboxes in Help Scout, each representing a different store, you can add multiple 'instances' of the Metorik app to your Help Scout account. 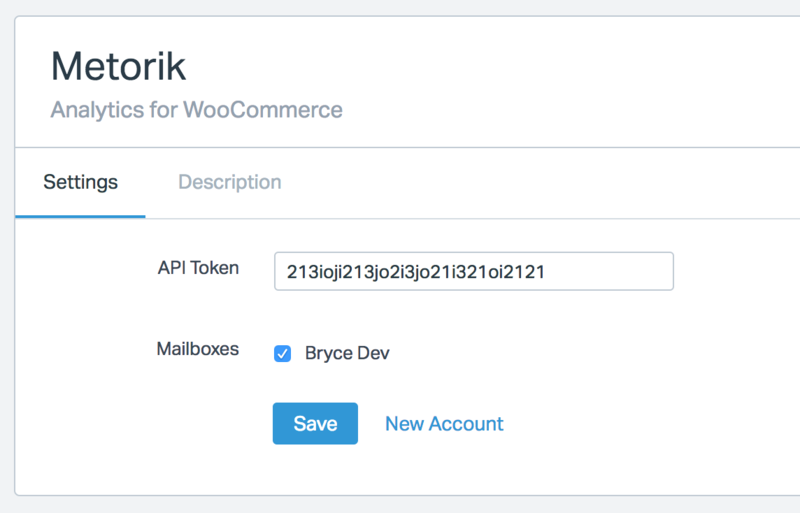 Simply set it up and choose the mailbox its for, and use the matching store's API key from Metorik. 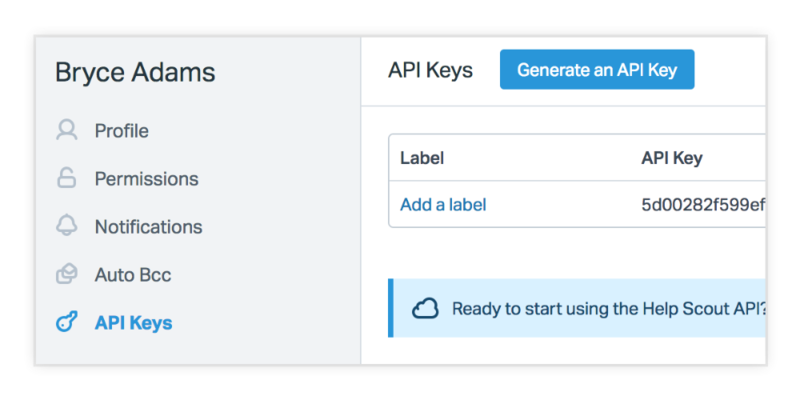 That will enable you to add a second API key from Metorik, and choose the Mailbox it should work. You can repeat this process as many times as you'd like. 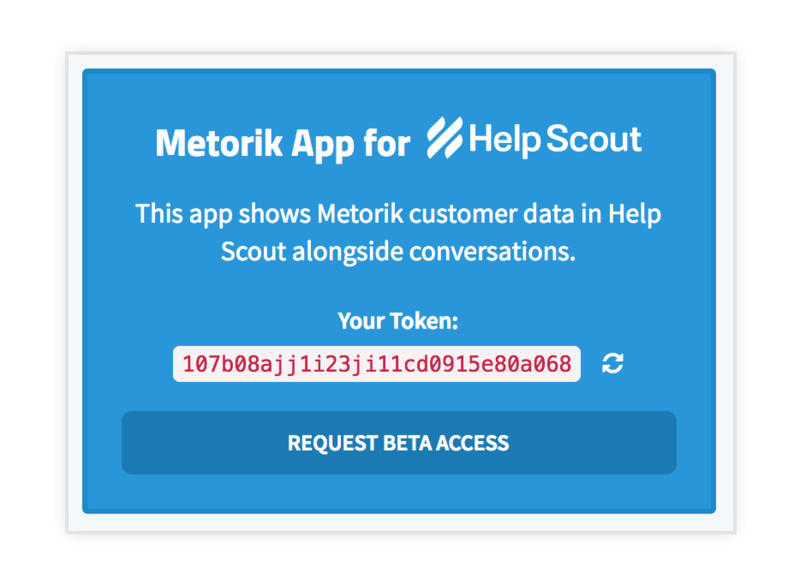 The second part of the Help Scout integration brings Help Scout data into Metorik itself. Having issues with Metorik's Help Scout integration? Just let us know.